SKU: nwcdutch. 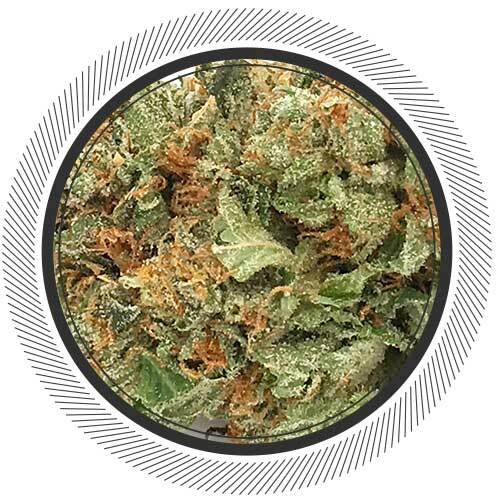 Categories: Flowers, Hybrid. 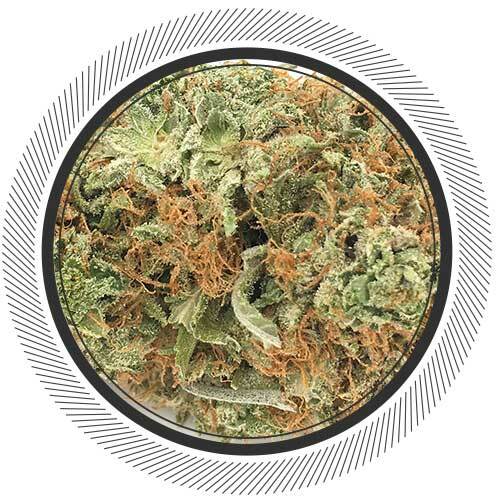 Dutch Treat is one of the very best! 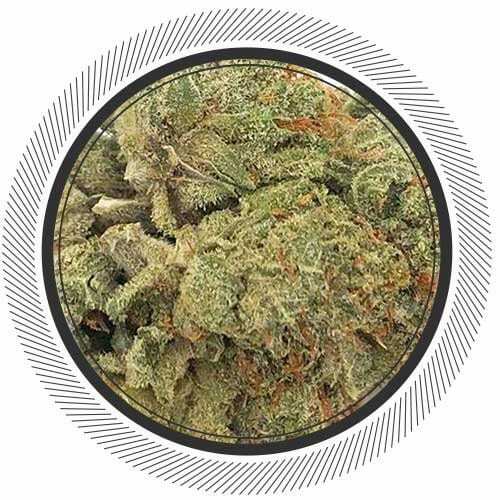 An original dutch strain from the Amsterdam coffee houses. 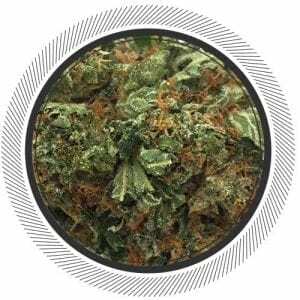 Over the years, Dutch Treat has become an essential strain of the Amsterdam coffee shops and this is why Northwest Cannabis Co. has chosen to start growing it. 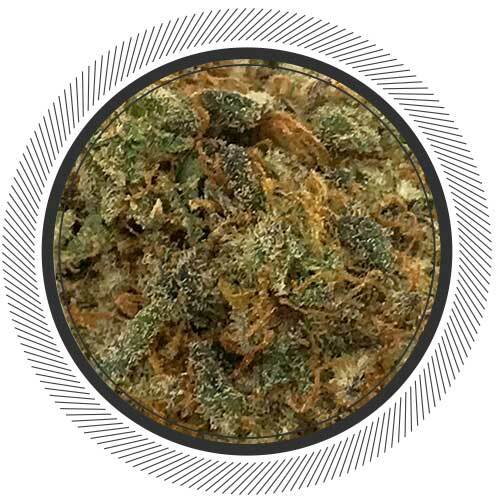 The dense, sticky buds have an intense smell of sweet fruits mixed with pine and eucalyptus and citrus. 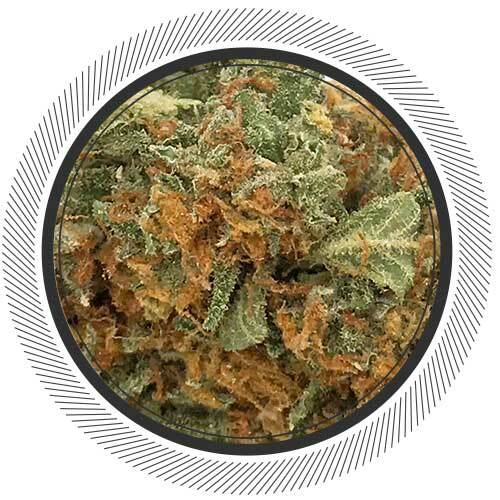 The cerebral high comes on quick and leaves consumers feeling uplifted and euphoric while reducing stress and relaxing the mind. This is what we would consider to be one of the very best "sit back and relax, take your coat off and stay awhile" strains. 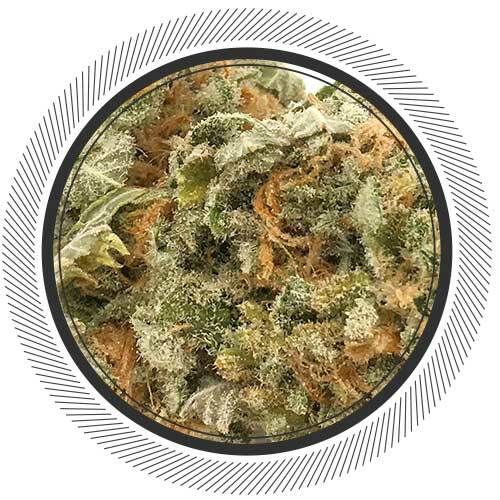 Dutch treat may become one of your go-to favorites. This baby soothes, calms, and boosts positive vibes. Northwest Cannabis Co.'s goal, together with WhitePalm, is to put forth a new era of growing quality, affordable flowers, and a positive culture that places the cannabis industry in the best light possible. Maybe it’s just my mind, you know, because I read above that it’s essential in Amsterdam coffee shops, but…. This really is a treat, and it pairs amazing with coffee or tea. I personally like how the flavours (and scents!) mingle with one another. Not to mention that after smoking, you’re in an uplifted, chatty mood.. So I totally get why you’d want to smoke, sit around a cafe, and enjoy some conversation. I’ve also been struggling with this same knot in my back for a few months now, and it just recently has been aching constantly (at times more than others, but yes, it’s constant). This strain has been the best reliever so far. Seriously. The pain was almost non-existent.